Here is the pair of shoes I most want this summer, staring back at me from the always-tempting window of Jumelle on Bedford Ave in Brooklyn. Not that any of you noticed, but I usually write about books on Tuesdays. I am straying from that path today, however, because I was so completely distracted by the above pair of shoes (seen in the window of Jumelle, a neighborhood favorite in the style dept.) Suddenly, all I can think about is the fact that it is finally warm, Memorial Day is upon us, and I can finally trade in my wool Adidas hightops for some cute summer kicks. 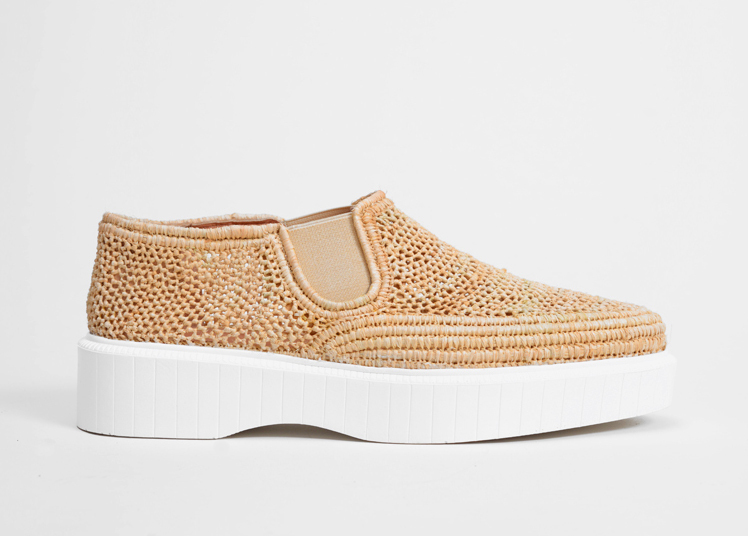 And the above pictured Dieppa Restrepo loafers are on the top of my list. 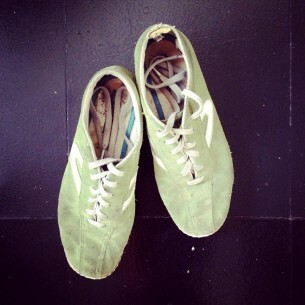 Because they’ve got a little color whilst remaining neutral… a little pattern but you can wear them with anything. But, of course, there are other contenders. Neutral airy platform… what’s not to love about these Clergerie loafers? 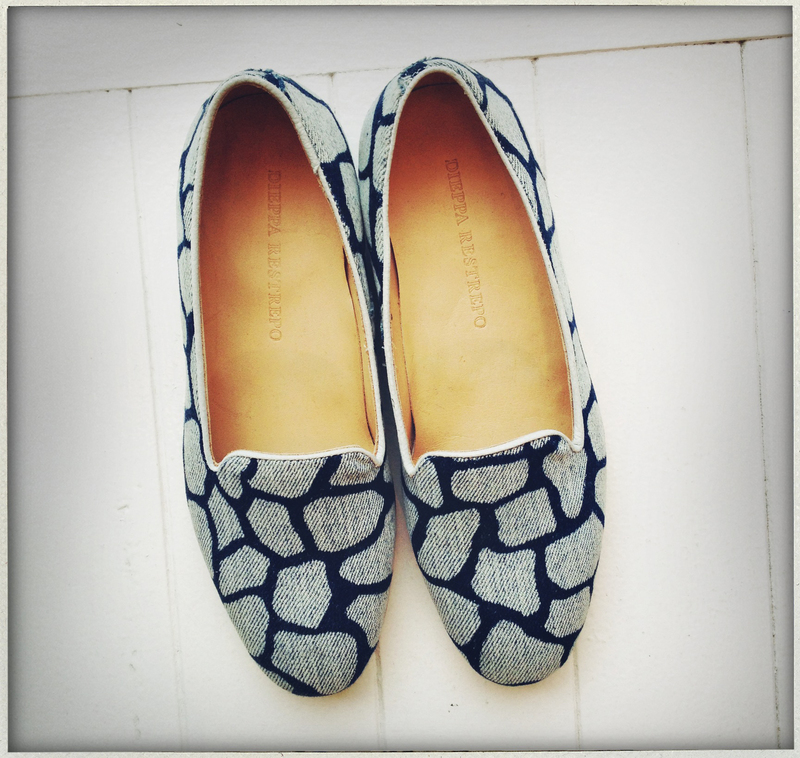 Like these Robert Clergerie espadrille/loafers I spotted at Bird. All easy breezy with a platform to make you feel like you have something special going on without the least bit of discomfort that a heel might serve up. 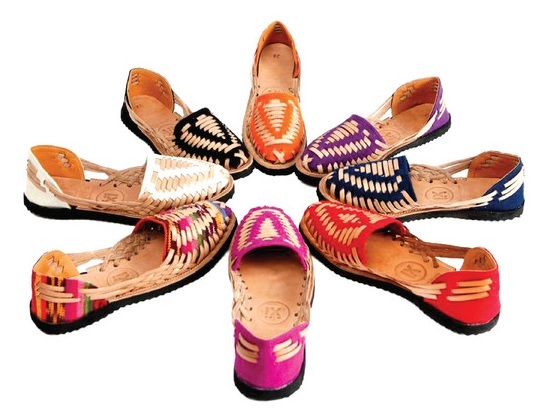 These sandals, by IX Style, are handcrafted in Guatemala by female artisans. Last but certainly not least, these Huarache sandals won’t break the bank ($89!) PLUS a portion of your cash goes to helping impoversihed kids get clean drinking water. What’s not to love about that?